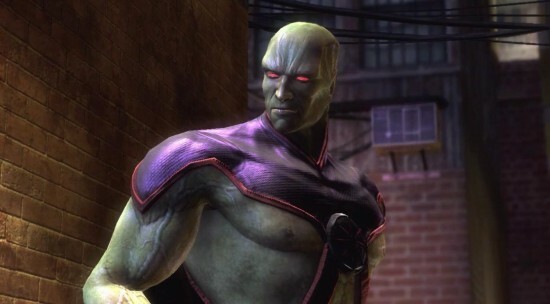 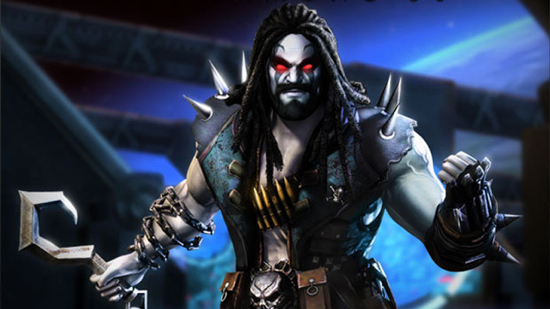 With Lobo now out in the wild and taking names as part of Injustice: Gods Among Us, it’s time to turn our attention to the next character that will be available as a DLC for the game. 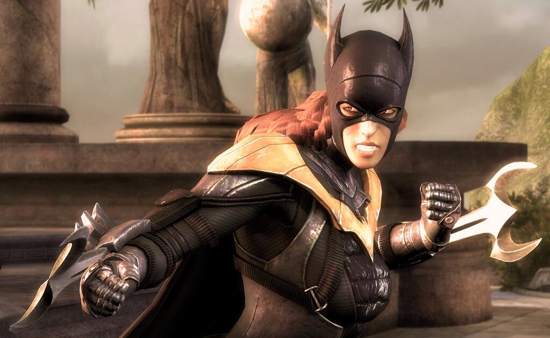 Afteer some speculation (and an unfortunate leak) we now know for sure that Batgirl is next in line for the Injustice DLC treatment. 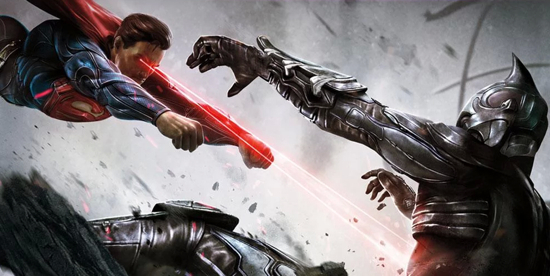 In fact, it’s confirmed and there’s even a new trailer to prove it. 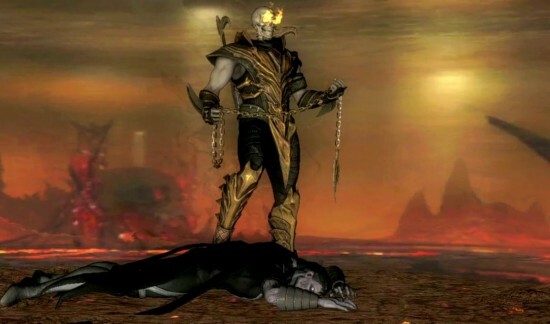 Warner Bros. Interactive Entertainment today released an all-new trailer revealing Batgirl, the next DLC character that will be available for the DC Comics fighting game Injustice: Gods Among Us. 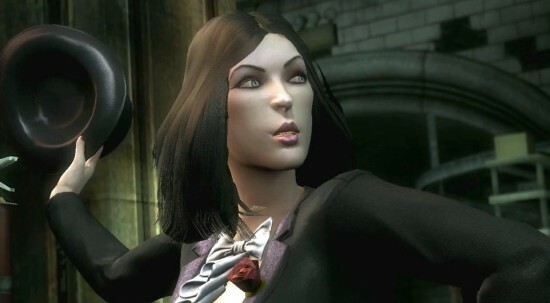 Batgirl will be available on Xbox LIVE® Marketplace for 400 Microsoft Points and PlayStation®Network at a price of $4.99. 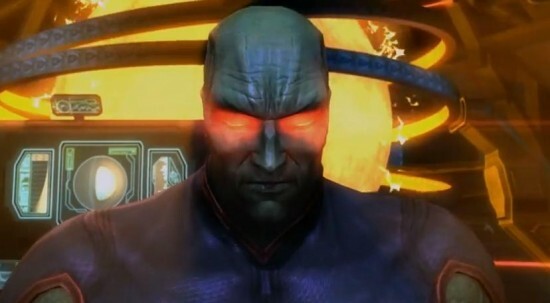 Developed by award-winning NetherRealm Studios, Injustice: Gods Among Us introduces a new franchise in the fighting game genre and a brand new story created in collaboration between NetherRealm Studios, DC Entertainment and comic book writers Justin Gray and Jimmy Palmiotti.